The Disney merger with Fox is official. For a mere $52.4 billion, entertainment juggernaut Disney has acquired 21st Century Fox’s film and TV studios. 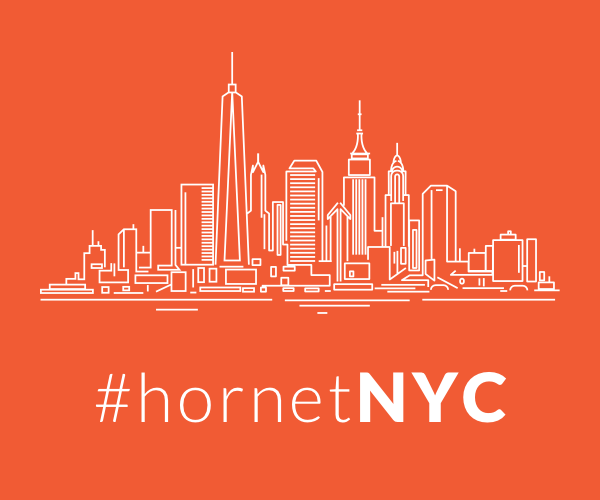 This includes the movie studio 20th Century Fox; the company’s TV production arm, 20th Century Fox Television; Fox-owned cable networks and a majority control of streaming network Hulu. This Disney merger puts it on track of becoming a huge entertainment monopoly. So much so that, according to Variety, some top members of the U.S. House and Senate antitrust subcommittees have called for an investigation, citing anti-monopoly laws. Politics aside, Disney has accumulated the rights to the entire Marvel Cinematic Universe, bringing the X-Men, Fantastic Four and Deadpool back under the Marvel umbrella. So what does that mean to us, the superhero fan-boy nation, and what does that mean for the future of the Marvel Cinematic Universe? 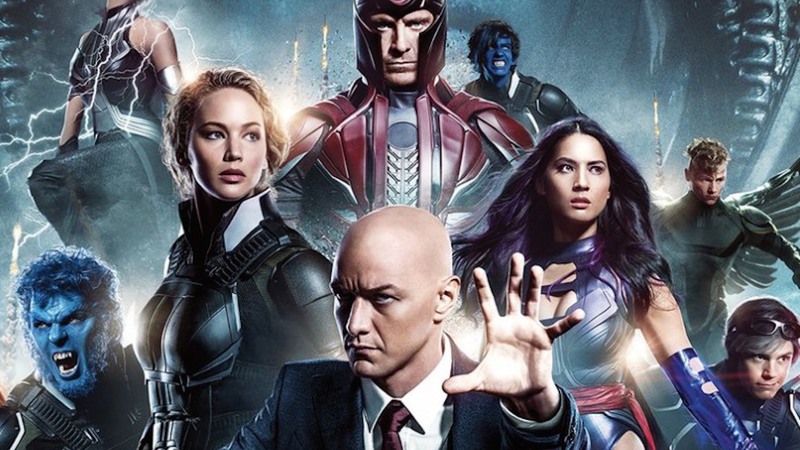 We know that X-Men: Dark Phoenix, Deadpool 2 and The New Mutants are slated for release in 2018. But after that? There are talks of Gambit, X-Force and the inevitable Deadpool 3, but with the Disney merger in effect, the window of opportunities expands exponentially. Forget the clunky mess of the 2005 film Fantastic Four. Its ridiculous, physics-bending 2007 sequel and the 2015 reboot are better off not even mentioned. Now is the time for Marvel’s first family to come back under Marvel’s cinematic umbrella. Mister Fantastic, Invisible Woman, The Thing and the Human Torch are first and foremost a family, albeit a family of explorers and scientists with advanced tech and super-powers. 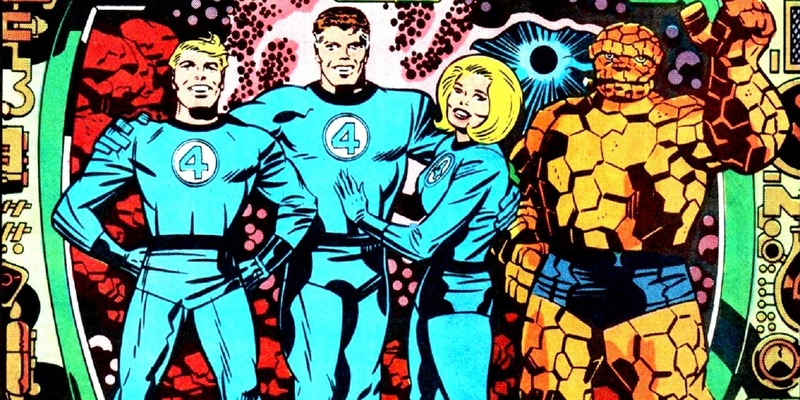 As Marvel’s premier comic title, the pages of Fantastic Four gave us the first appearances of several major Marvel players, including Doctor Doom, the Inhumans, Black Panther, Galactus and Silver Surfer, just to name a few. This lends itself easily to not just major self-contained movies but also crossover events similar to what we’ve seen with Hulk in Thor: Ragnarok, Falcon in Ant-Man and Iron Man in Spider-Man: Homecoming. 2. 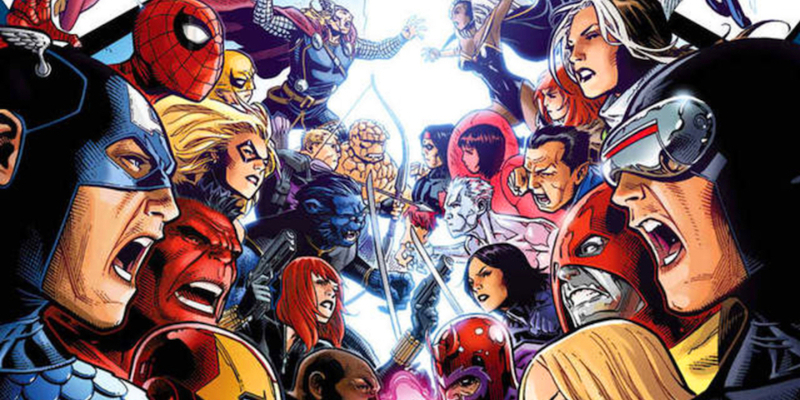 The X-Men joining the greater Marvel Cinematic Universe. This wouldn’t necessarily be that big of a stretch. Even in the comics the X-Men have always been just left of center with a mutants-policing-mutants theme. Show me one cinematic flashback between Professor X and Nick Fury having a confab (maybe taking place after the events of X2: X-Men United) agreeing to each stay out of each other’s way in terms of super-policing the world. 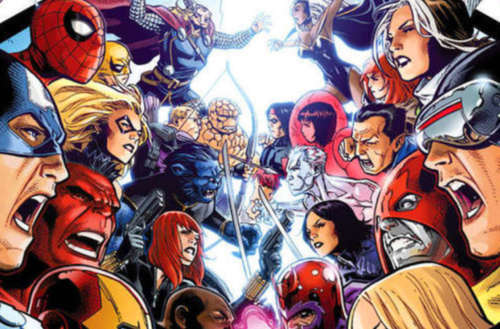 That would place all of the X-Men movies in Marvel cinematic continuity with the explanation of why the Avengers and the X-Men haven’t encountered each other in their separate world-saving adventures. Marvel Studios head Kevin Feige told the Toronto Sun that the fourth Avengers movie would be the last installment in the current MCU. This is partly due to the fact that most of the contracts for the big Marvel name actors (Robert Downey Jr., Chris Evans, Chris Hemsworth, etc.) are about to expire. Here’s how I think it’s going to go down. In the trailer for Avengers: Infinity War, we know Thanos is collecting the infinity gems (objects of immeasurable power that have appeared in several of the Marvel movies) for the Infinity Gauntlet, which gives the bearer total mastery over space, mind, power, time, soul and reality. My guess is at the climax of Avengers 4, after Thanos has assembled the Infinity Gauntlet and has wreaked havoc across the galaxy, one of the good guys is going to get his hands on the Gauntlet and completely rewrite reality and undo the devastation, making everything like it was before Thanos’s attack … with a few subtle changes. This could open the door to introduce the X-gene and the Fantastic Four to the MCU, and create the opportunity for new, younger actors to take over key Marvel roles from the old guard. Just a theory. What are you excited to see post- Disney merger? Sound off in the comments?